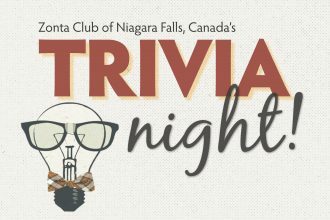 Join us on April 6th for the Zonta Club of Niagara Falls, Canada’s Trivia Night! Tickets are $20 per person and include a fun night of trivia, snacks and pizza. There will also be a bake sale, cash bar, silent auction and make sure to bring a twoonie for the heads or tails game! Along with the two other Zonta clubs in the Niagara Region, our chapter has put together 1000 birthing kits this year which were sent to Guatemala to help women there who have few facilities when giving birth. 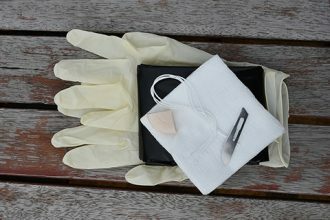 Our next birthing kit assembly party is May 11, 2019 at St. Andrew’s United Church. Contact [email protected] to join in on the fun! The Zonta Club of Niagara Falls, Ontario is a young and lively club. 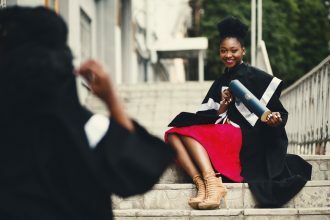 We have a wide variety of skills and expertise among our members and it shows with all the different methods of fundraising we do and service we perform for our community. 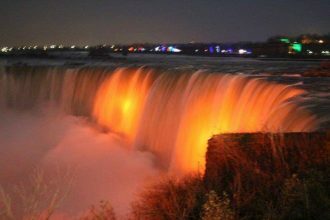 Membership in Zonta International and the Zonta Club of Niagara Falls, Ontario is a rewarding experience. We are an international women’s service organization dedicated to advancing the status of women locally and globally. Over the past ten years the Zonta Club of Niagara Falls has raised over $40,000.00 to support many programs and projects to help the women in our local community.